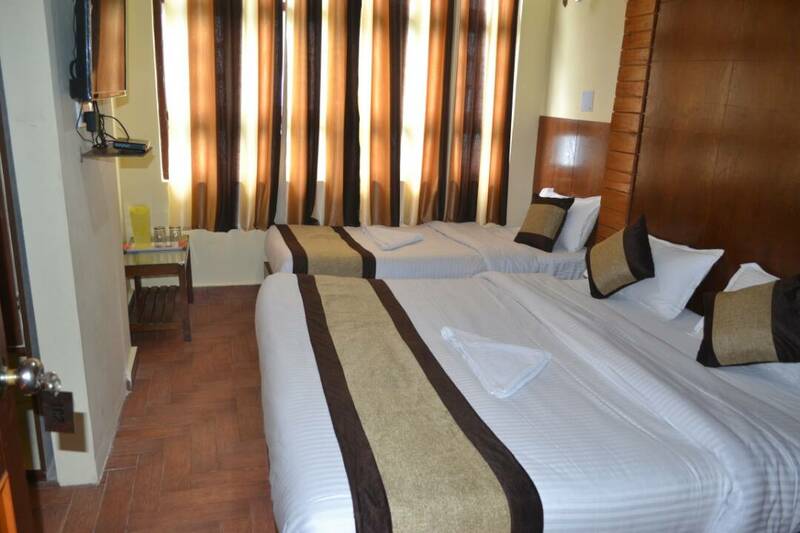 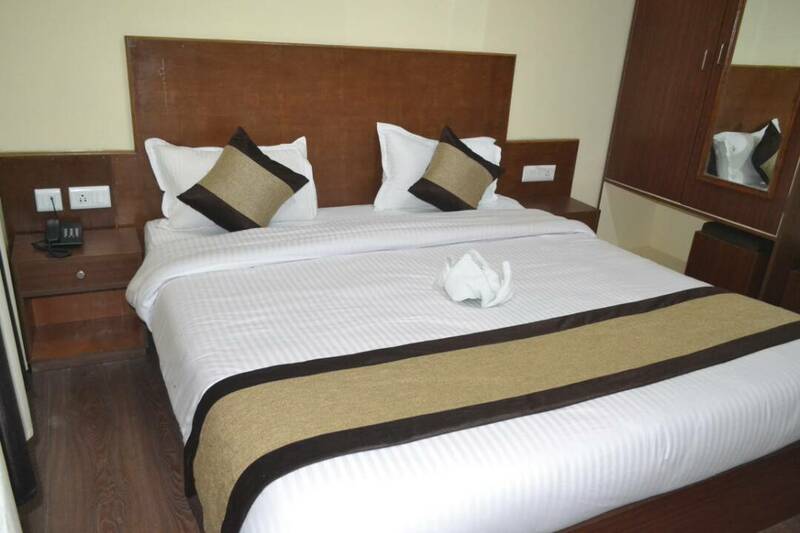 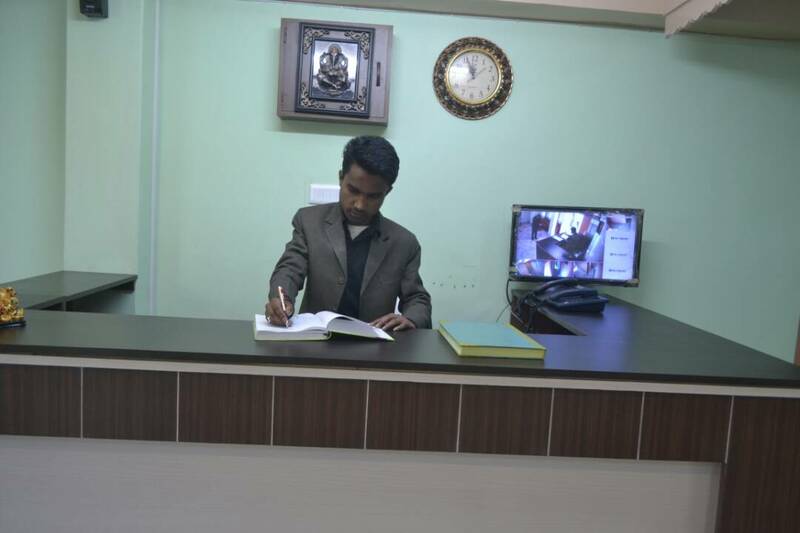 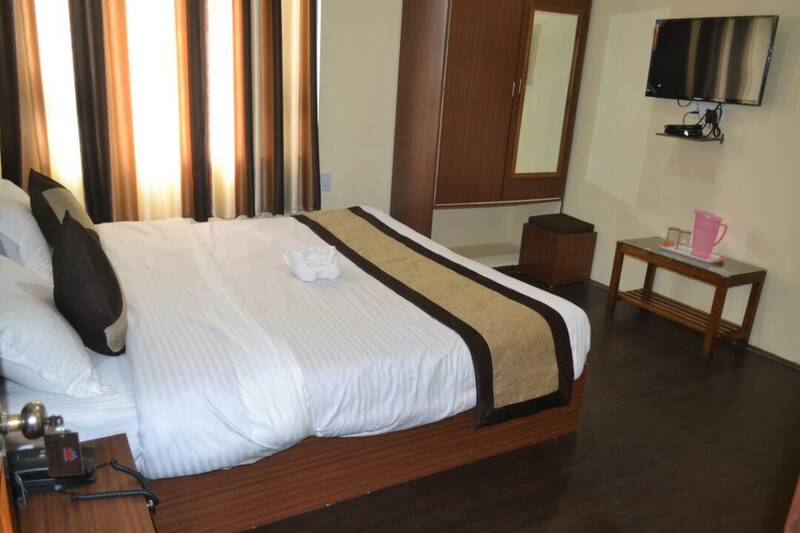 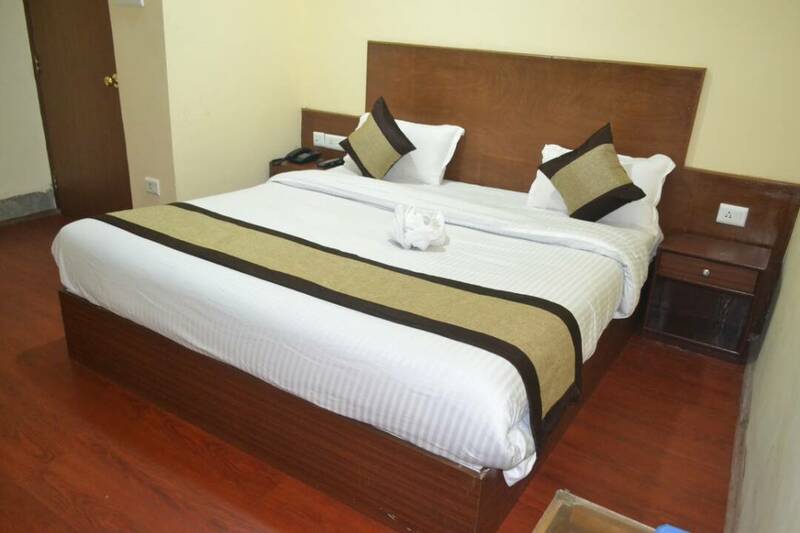 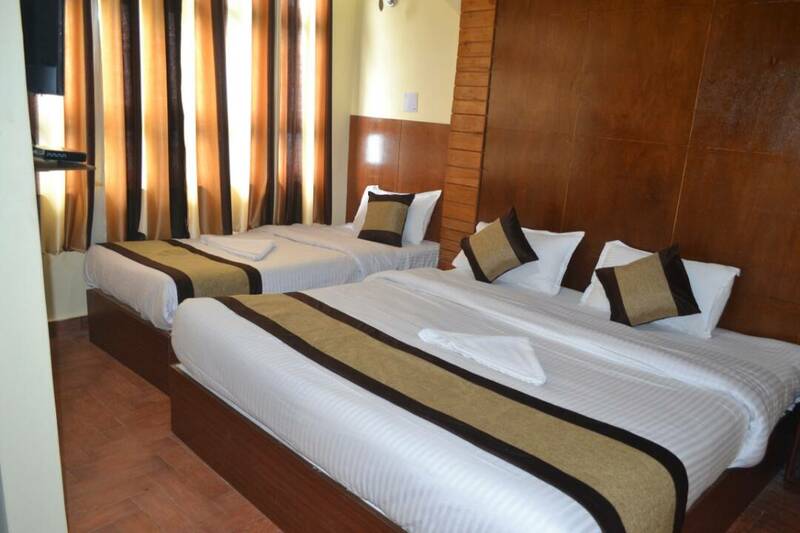 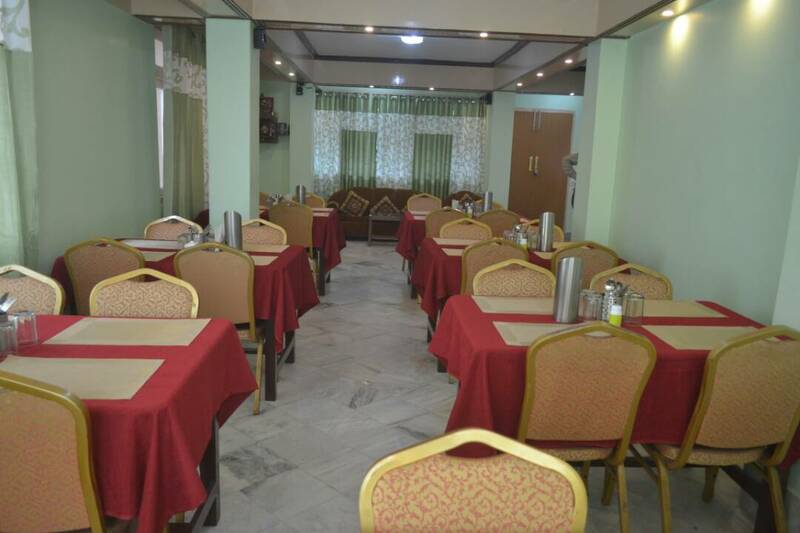 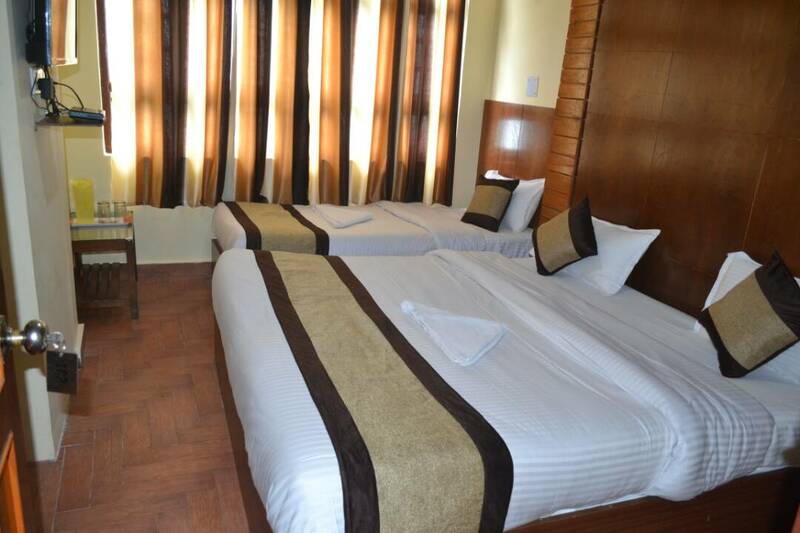 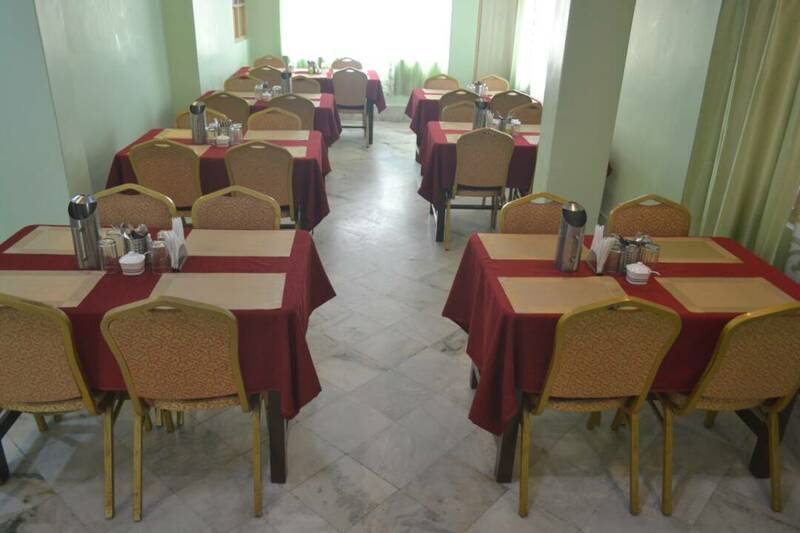 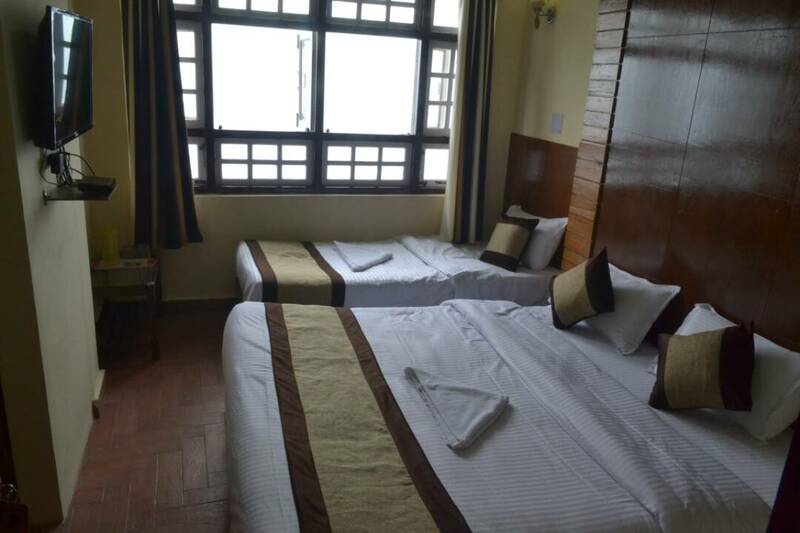 Hotel Madhawi is located in the heart of city at National Highway Balwakhani Road, Just 2 minute in M G Marg (Gangtok, Sikkim) Sikkim has a lot to Offer to the vacation traveler - romantic sunsets, mesmerizing sunrises over snowy peaks, mountain view in window, gushing rivers and lot of trekking and Mountaineering opportunities. 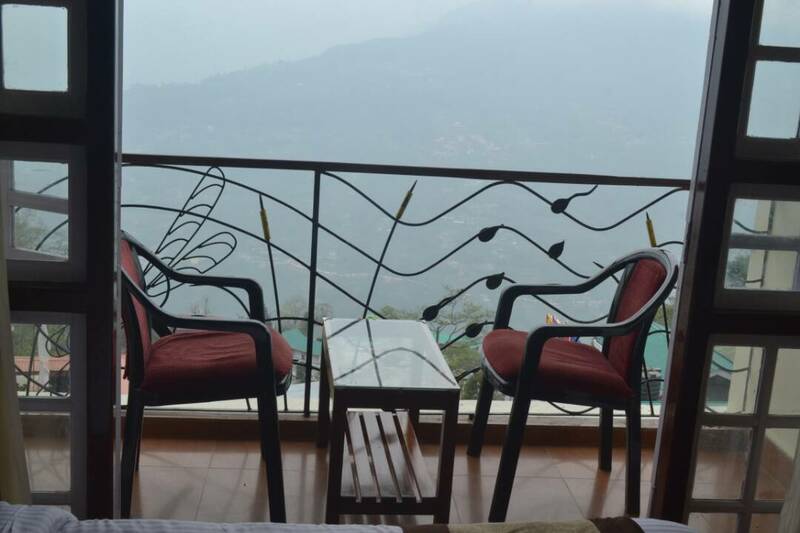 Gangtok, The capital city of sikkim , situated in the lower Himalayas at an altitude of 1,780 meters (5,480 feet) 110 km from siliguri, is filled with different cultures, religions and people existing in perfect harmony. 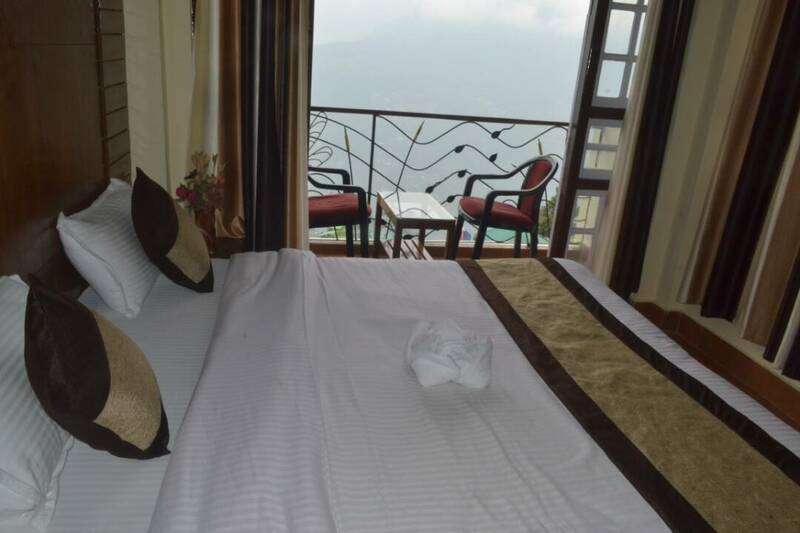 Gangtok presents a perfect example of harmony between traditions and modernity. 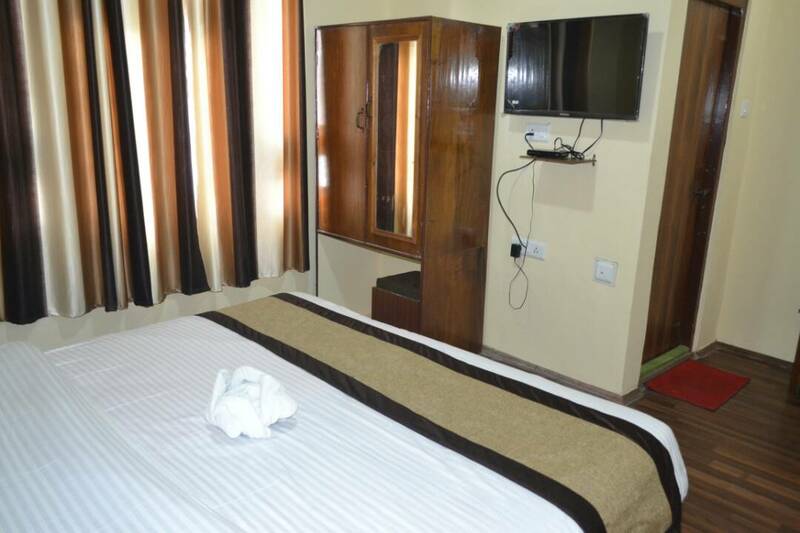 Advances are non-refundable and will be forfeited in the event of cancellation or non arrival of guests. 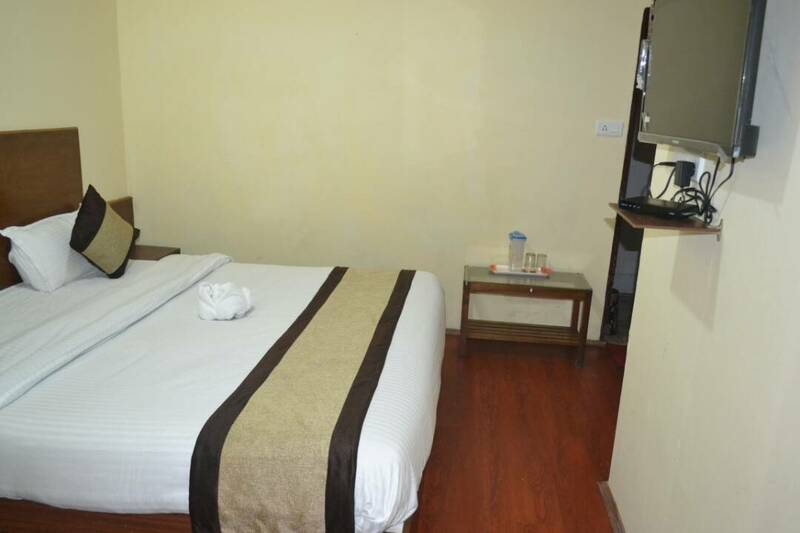 Postponment of a booking date will be treated as a cancellation and normal reservation and cancellation terms will apply.